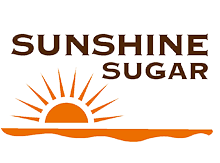 Sunshine Sugar is the marketing and sales brand of Umfolozi Sugar Mill, delivering competitively priced, quality brown sugar with unbeatable service levels. 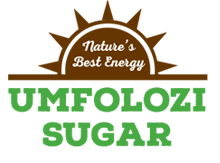 Sunshine Sugar can be contacted on +27 (0)12 346 3011 or visit their website by clicking on the link below. We recognize that we can always improve the value of our products to our customers. We are therefore continuously improving the quality and food safety of our operations through regular reviews and improvement initiatives. We understand that employees and suppliers are the means to achieving our quality and food safety objectives. We therefore empower employees to identify problems, develop solutions, and provide them with the necessary resources and training. 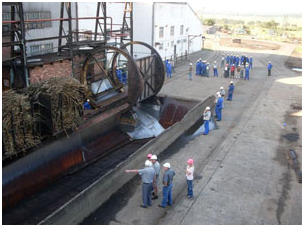 Cane supply comprises between 1 150 000 and 1 250 000 tons in a “normal” climatic conditions in a 36 week milling season, of which 65% is produced on the Umfolozi flats and delivered on the narrow gauge railway. Between 4% and 10% is delivered by Small Scale Growers, who comprise numerous plots of approximately 1.5 hectares, some of which is delivered on the narrow gauge railway and the balance on the road. 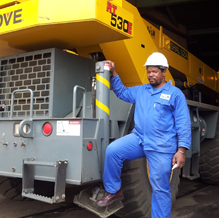 The mill has a tippler system for the offloading of the narrow gauge railway trams and a spiller system for road deliveries. 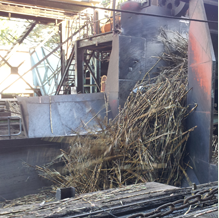 Cane is prepared by using two cane knives, and a shredder and extraction carried out with a DeSmet diffuser followed by two de-watering mills. 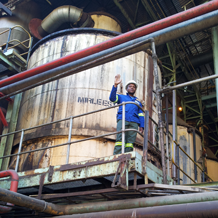 Three boilers generate steam totalling 220 tons steam per hour and electricity produced from two turbo-alternators totalling 16 MW of installed capacity. 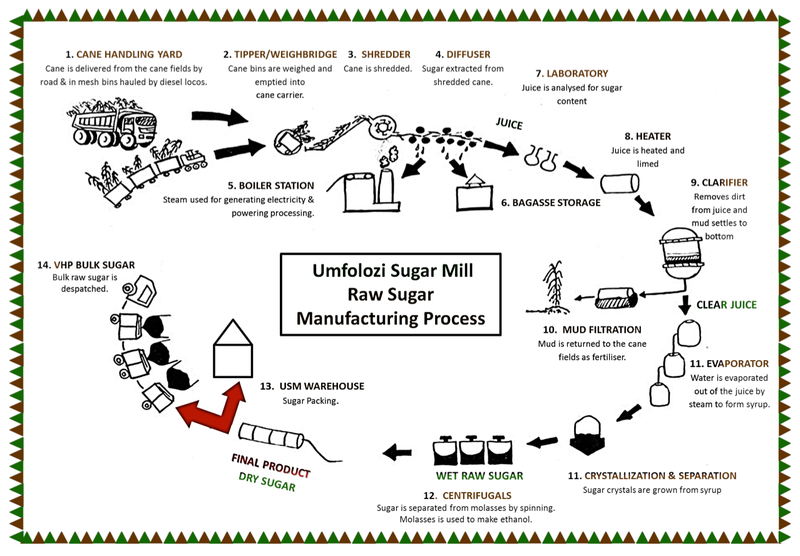 Under “normal” conditions, USM produces between 128 000 and 138 000 tons of sugar per annum.